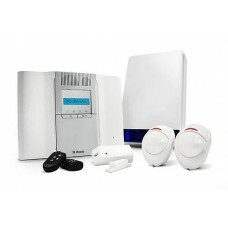 We use the latest Visonic Powermax complete & Power Max Express wireless alarm equipment. We can protect your home, office, garage and even commercial property's with no mess or disruption to your property. The Wirless Alarms are Ideal for properties with wooden/tiled floors, if you have a detached garage & sheds or even your business you can protect you property with wireless door contacts. 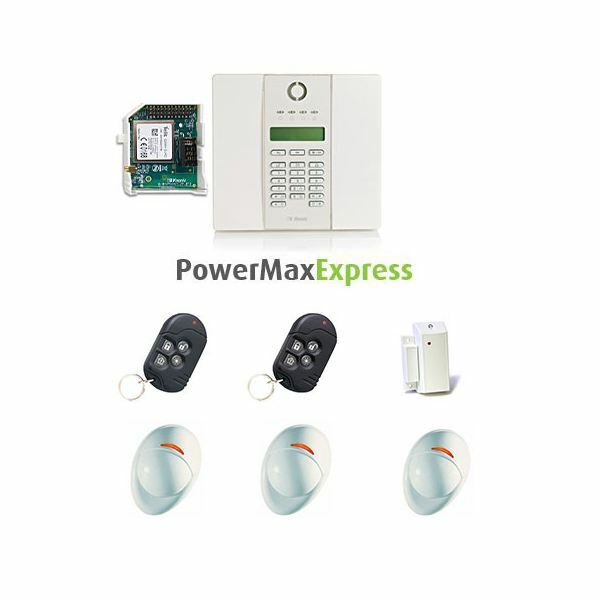 Easy to use system,via remote keypad or keyfobs. When the security system is activated, the Visonic Alarms will contact 4 keyholders of your choice via your telephone system to let you know that your alarm has been activated. can all be fitted to any one our Visonic Alarms systems for extra security. Why use Wirless Visonic Alarms? SO CALL ONE OF OUR TRAINED ENGINEER TODAY FOR YOU FREE QUOTE!